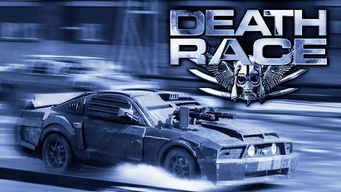 How to watch Death Race (2008) on Netflix Netherlands! Yes, Death Race is now available on Dutch Netflix. It arrived for online streaming on October 4, 2018. We'll keep checking Netflix Netherlands for Death Race, and this page will be updated with any changes. A man wrongfully convicted of murder agrees to compete in a grueling three-day race against fellow inmates in exchange for his freedom. The race is the only way out of prison. So he'd better buckle up. Because you don't win this race ... you survive it. Want to learn how to get American Netflix in Netherlands?